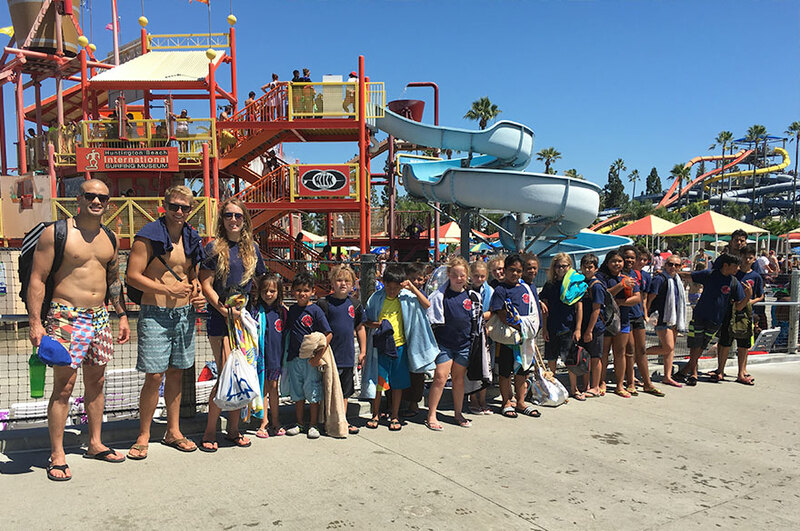 Our summer camp is one of the most special programs we offer. 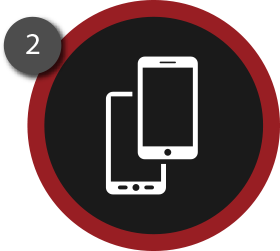 Here kids will experience all the benefits our regular programs offer, but instead of our traditional hour evening class, it will be multiple hours of training per day, everyday of the week. Our campers spend an average of 6 hours per day, 5 days a week, for 5 weeks, around leaders and instructors who are dedicated to take these kids to the next level. We have designed an amazing 5 week course filled with activities for your child. 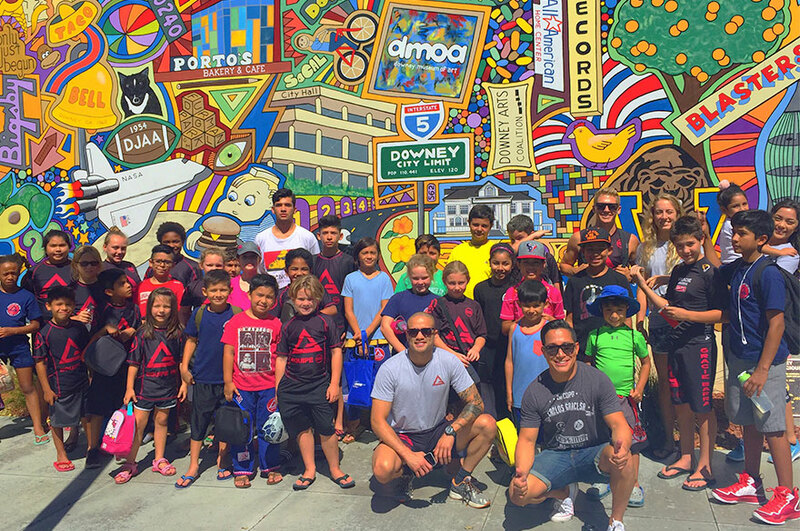 They will be training over 10 hours a week in Brazilian Jiu Jitsu, combined with three exciting field trips per week (which include the amusement park Knott’s Berry Farm, Soak City, Kidseum, and more), challenging events, leadership workshops, and even a BULLY FREE CERTIFICATION. 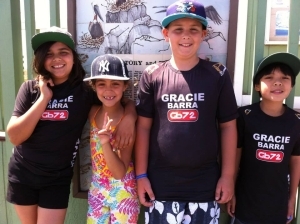 We are confident your child will have an amazing summer at our camp, and more importantly, learn important life lessons through our world renowned martial arts curriculum that will guide them to become the best they can be. Why sign your child up here over any other camp? Your child will develop leadership skills, confidence, and character through our weekly workshops. 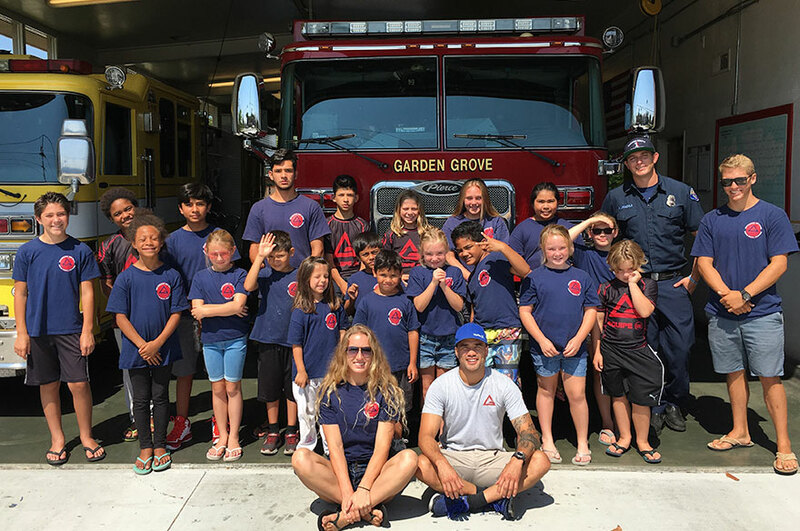 Your child will connect with the community through our weekly educational field trips which include Garden Grove’s fire station, and Bolsa Chica State Park. 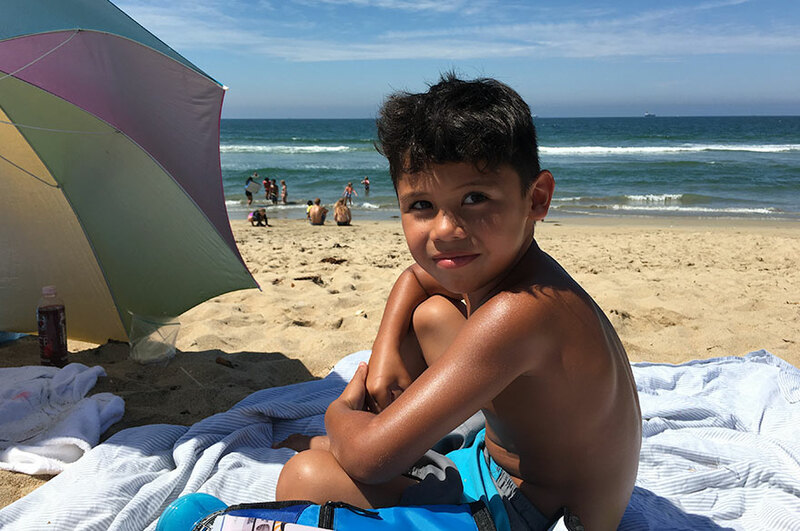 Your child will have life long memories of their childhood with our weekly trips to Knott’s Berry Farm, Soak City, beach days, and more. 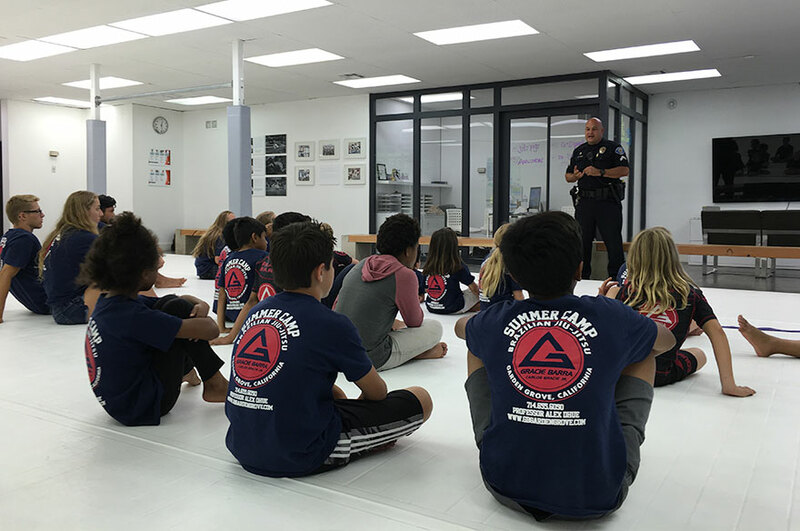 Most importantly, throughout our camp, your child will be immersed in martial arts training where they will learn invaluable self-defense skills and a step by step guide on how to deal with bullies in a non violent manner. 1 – Activities are designed to give the kids an unforgetable summer that is filled with fun and great experiences. 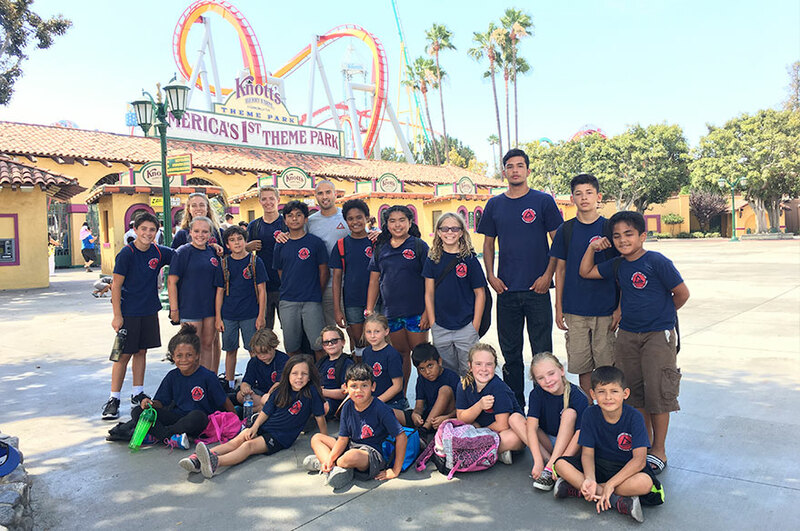 We accomplish this through 3 field trips per week to various places that include Knott’s Berry Farm, Soak City, Mud Park, beach trips, and more. 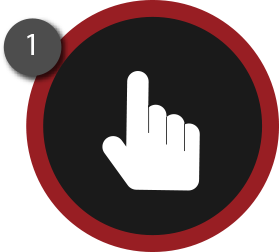 2 – Education. We want these 5 weeks to not only be a fun experience, but also a learning experience that is filled with knowledge. With this in mind, we have 2 workshops per week that focus on goal setting, oral presentations, guided discussions, and more. 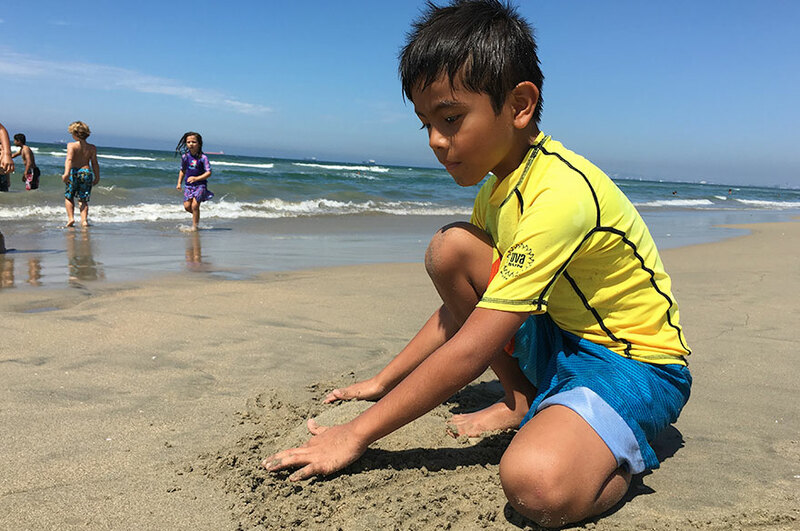 To add to this we organize at least one educational field trip per week, such as visiting the Bolsa Chica State Park to learn about the unique ecological system at the Wetlands. 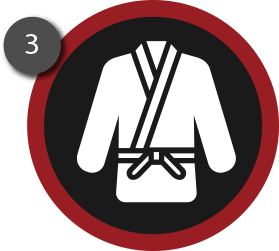 1 – Martial Arts separates us from any other camp, is our introduction to Brazilian Jiu Jitsu (if your child has never done Martial Arts), and advanced Brazilian Jiu Jitsu training (if your child already trains). By the end of our camp, your child will have completed our Bully Free Certification and will have learned all the techniques of how to deal with a bully. Our friendly yet rigorous daily training will give your child a new perspective on their capabilities and most importantly, a new found confidence in themselves. 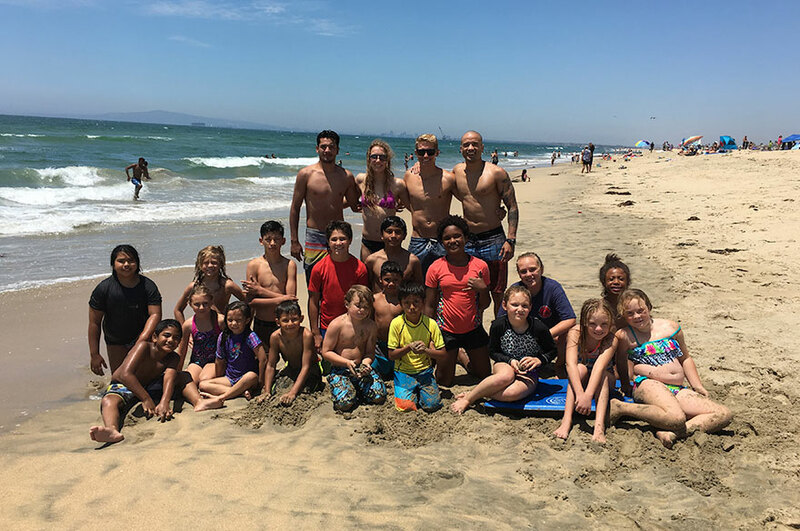 During our summer camp, your child will be training in Brazilian Jiu Jitsu while also doing a large amount of physical exercises to increase their fitness and athleticism. Time: 8:00am-5:00pm. Early bird drop-off at 7:00am available.